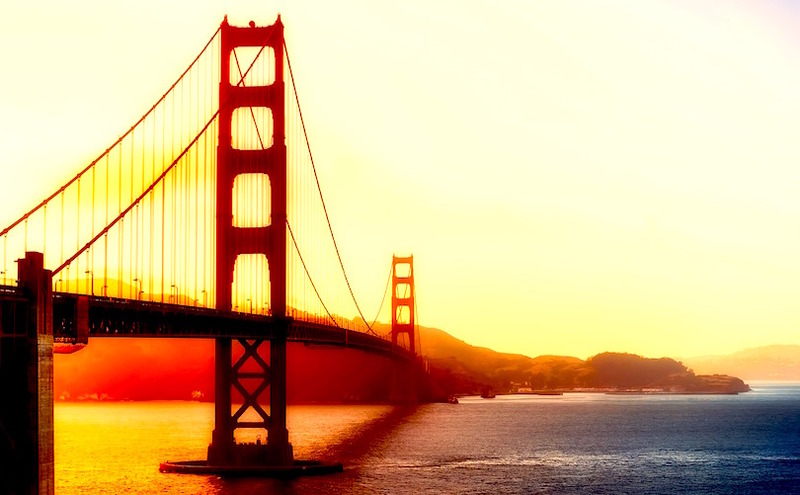 San Francisco-based SharesPost, Inc. has named Nick Grabowski as Chief Technology Officer. The former Vice President of Application Architecture and R&D at Charles Schwab has led teams of application and systems architects, designers and engineers in building enterprise-class financial services platforms. SharesPost is a liquidity provider to the private technology growth asset class. A FINRA-registered broker-dealer, SEC-registered Alternative Trading System (ATS) and registered investment advisor, the company has more than $4 billion in secondary market transactions in shares of more than 200 leading technology companies. “Our strategy is to create a single, global marketplace for traditional and digital securities of private growth companies. Connecting U.S. and Asian investors and companies on our ATS is a key objective in realizing that vision,” says SharesPost founder and CEO, Greg Brogger. Grabowski, who joins the firm’s executive management team, will work closely to build the SharesPost Global Liquidity and Settlement System (GLASS) – a global liquidity and compliant settlement network of crypto exchanges. GLASS has attracted a number of high-profile crypto and blockchain advisors, including Fundstrat’s bullish Bitcoin analyst Tom Lee and Kenetic Capital Managing Partner Jehan Chu who also serves as an advisor for QTUM, among other blockchain projects. Chu also founded the Ethereum Hong Kong community, co-founded the Bitcoin Association of Hong Kong; and founded the Hyperledger HK community. “SharesPost is building what we think will be the world’s leading secondary platform for ICOs and secondary trading of security and utility tokens. Where others are still just talking about when they might launch their ATS, SharesPost has been operating their ATS for years and has the technology, team and customers necessary to enable global trading of digital securities,” said Chu. In addition to GLASS, SharesPost will operate a marketplace for investors to interact with security and utility token issuers, effectively providing access to ICOs and secondary trading. The SharesPost marketplace already includes the SharesPost 100 Fund, the only SEC registered mutual fund providing access to the private growth asset class. The fund includes holdings in tech companies such as Lyft, DocuSign, SoundHound, 23andMe, Nextdoor, Pinterest, Spotify and Uber. The minimum investment is $2,500. Sharespost currently has 150,000 investors with over 50,000 institutions and accredited investors, representing a wave of investors that can seek liquidity on GLASS.